﻿ Best Price on Pizote Lodge in Puerto Viejo de Talamanca + Reviews! 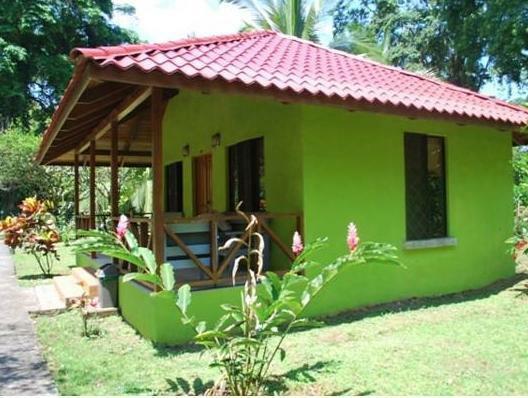 Pizote Lodge is a property that features comfortable bungalows amid a natural garden facing the Caribbean Sea. It offers Wi-Fi access in the lobby area, parking on site and a games room with table tennis. All the accommodations have their own private bathroom, fan and some units may also feature air conditioning. Pizote Lodge has a restaurant-bar on site that serves local dishes, and characteristic Costarican breakfastis complementary and guests will be able to find other restaurants serving international and Caribbean-style cuisine within 820 feet from the property. The hotel can contact the guests with local agencies to arrange tours and outings through the region. Limón International Airport is 45 minutes’ drive away through the 36 Motorway and Limón town is 50 minutes’ drive from the property.